New Zealand Journal of Surgery. 51(3):296-300;1981. 2. Rao PLNG, Bhattacharyya NC, Mitra SK, Pathak IC. Obstructive uropathy in unilateral kidney. Anomalies. Surgery. 90 (3): 464-467;1981. 5. Rao PLNG, Bhattacharyya NC, Yadav K, Pathak IC. Abdominal lymphatic cysts in childhood. 6. Saxena N, Bhattacharyya NC, Mitra SK. Deceptive foreign bodies in the tracheo-bronchial tree. 7. Rao PLNG, Bhattacharyya NC, Mitra SK. Posterior urethral polyp in a newborn. Journal of Post graduate Medicine. 27(2): 125-126;1981. 9. Bhattacharrya NC. Neonatal surgical emergencies: Recognition and referral. NER Pediatrics. 10. Bhattacharyya NC, Goswami A. Phytobezoars in infants. Indian Pediatrics. 30: 1146-1149;1993. Association of Surgeons of Assam. 3(1):42-44;1993. Association of surgeons of Assam. 4(1): 118-122;1994.
and review of literature. Journal of Indian Association of Pediatric Surgeons. 5(3): 134-137;2000. 15. 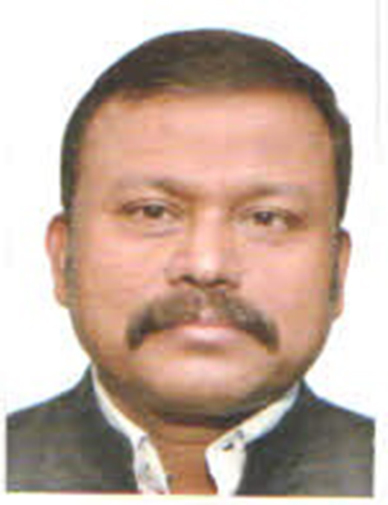 Dutta HK, Bhattacharyya NC. Urogenital abnormalities associated with anorectal malformation. Journal of Indian Association of Pediatric Surgeons. 7(1): 32-37;2002. 16. 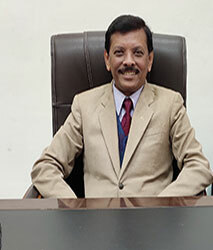 Bhattacharyya NC, Dutta HK. Anorectal Malformations : Our experiences of 200 cases. Journal of Association of Surgeons of Assam 11(1): 3-8; 2001. Assam. J Indian Assoc Pediatr Surg. 2010;15(2): 53-55. Association of Surgeons of Assam, 2010;18(2):149-152. 19. Bhattacharyya NC, Kalita K, Gogoi M Deuri PK. Tessier 30 facial cleft. J Indian Assoc Pediatr Surg. 2012:17(2);75-77. 20. Bhattacharyya NC, Gogoi M, Deuri PK. Thoracoschisis with limb agenesis. J Indian Assoc Pediatr Surg. 2012:17(2);78-79. Association of Surgeons of Assam. 2013:20(1);22-24. Association of Surgeons of Assam. 2014:21(1);15-19.